At least forty-two species of mammals where registered during a survey in the Danube delta and the steppe area south of the delta. Among others were Wild cat, Southern vole, Miller’s water shrew, Marbled polecat, Romanian hamster, jackal and many bat species. 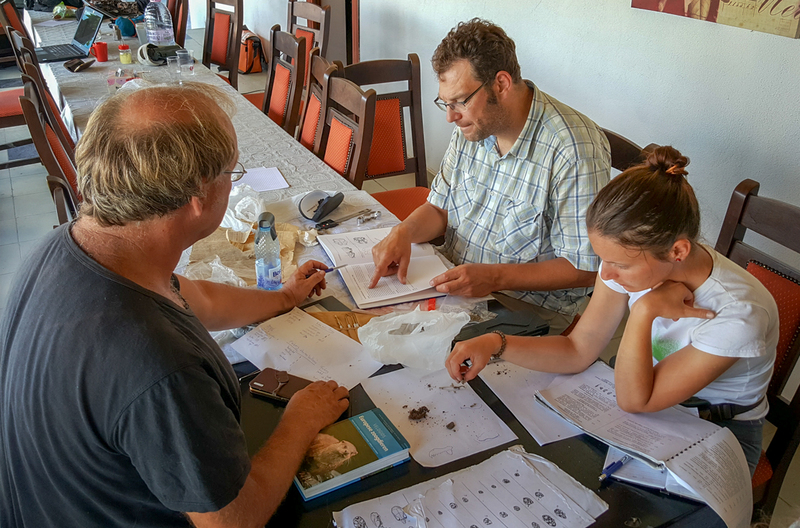 In the first two weeks of August 2018, the Dutch Mammal Society and Milvus Group conducted a survey of the mammals in the northern parts of Dobrudja, Romania. Relatively little is known about the mammal fauna in this region; this is especially true for the small mammals and the bats. The northern part of Dobrudja is the UNESCO Biosphere Reserve Danube delta, which is also a Natura 2000 site. In total 19 volunteers were involved in the fieldwork. Due to the heavy rains in spring and summer the water level in the delta was pretty high, which undoubtedly had a big effect on the survey results. The numbers of small mammals found were low. Nethertheless, after 10 days at least 42 species of mammals were registered. Prey of the local house cat. 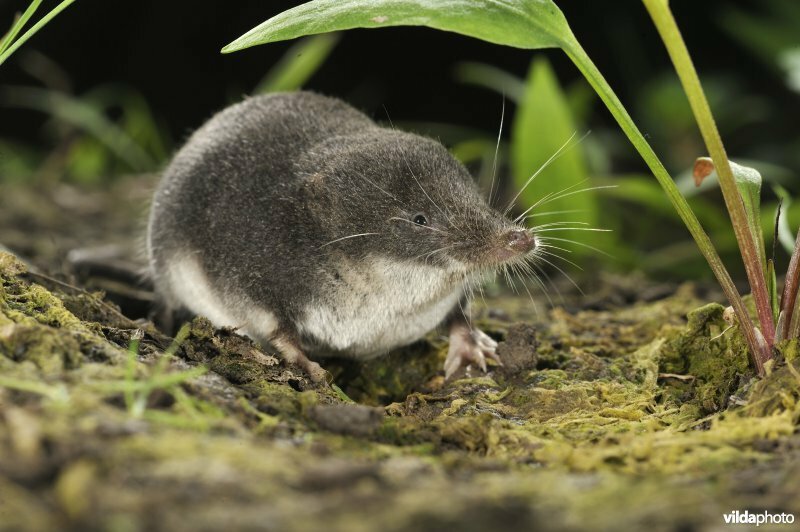 In the delta typical semi-aquatic species like Miller’s watershrew (Neomys anomalus), Common watershrew (Neomys fodiens) and Otter (Lutra lutra) were found. Raccoon dogs (Nyctereutes procyonoides) and Golden jackals (Canis aureus) were several times caught on camera traps. The jackals could also be heard howling every night. 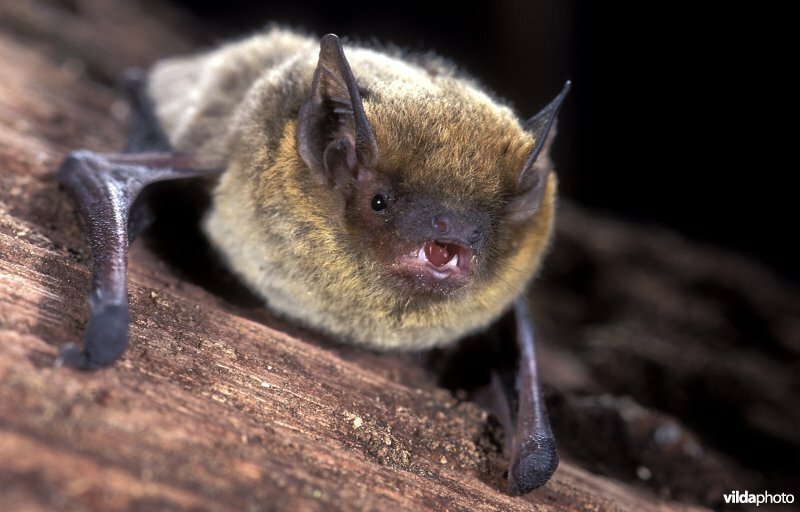 The delta appeared to be very rich in bat species, 11 species were heard or caught. 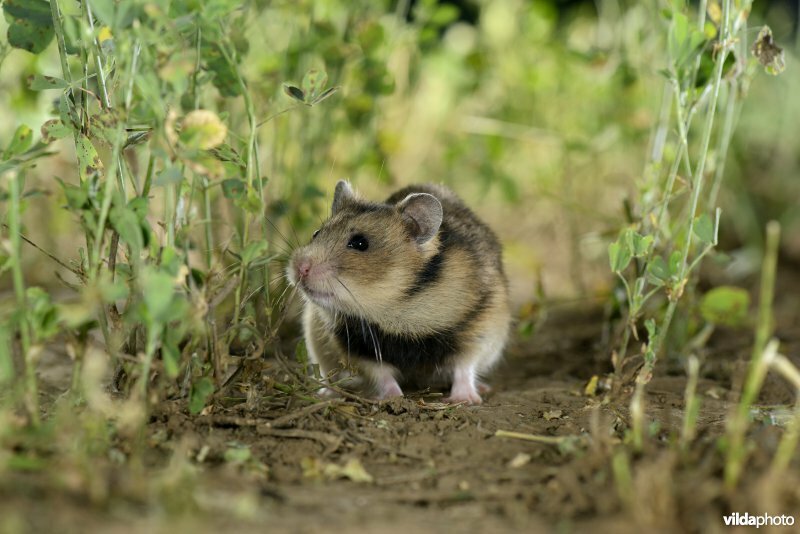 In the steppe area south of the delta, Romanian hamster (Mesocricetus newtoni), Steppe mouse (Mus specilegus), Lesser mole-rat (Spalax leucodon) and European ground squirrel (Spermophilus citellus) were seen. Most exiting was the observation of a Marbled polecat (Vormela peregusna) in the steppe area south of the Danube delta. Very unfortunatly and horrible however was the sight of three dogs killing the animal! The marbled polecat is categorised as ‘Vulnerable’on the IUCN Red List and its population is decreasing. Maybe this was one of the last survivors in the region! 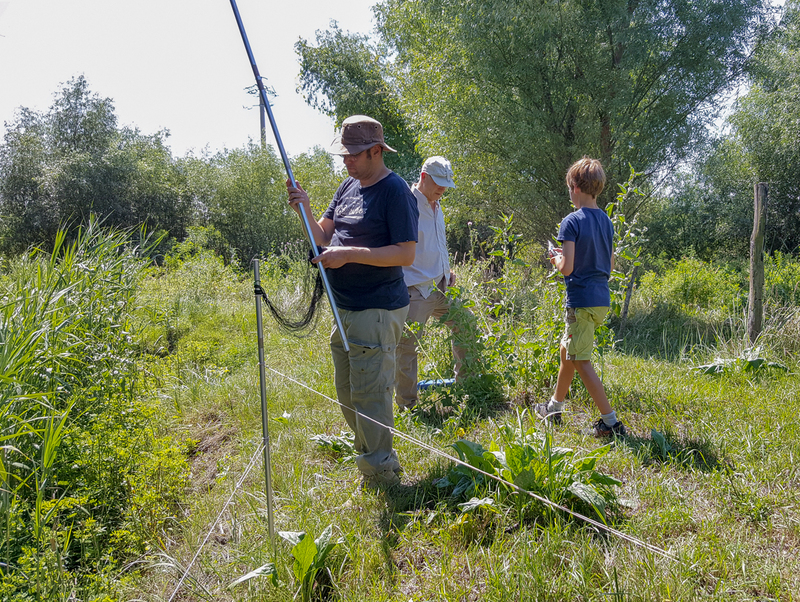 The data collected during this survey will be used by Milvus Group and the Danube Delta National Institute for Research and Development (DDNI) will help to achieve the goals of the Biosphere Reserve and will be used to develop a management plan for the Natura 2000 site Danube delta. The data will also be used for the revision of the European Mammal Atlas. List of species found in the northern part of Dobrudja.